After finishing this book i’ve realized that Paulo Coelho is a lunatic! 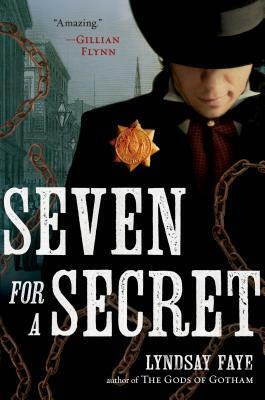 I’d hv loved this book if it was a fiction, an unreal story! But claiming the incidents in this book to be real would be considered pure madness! It’s about Paulo meeting women in past life (a life that doesn’t exist in reality) & in real life! one of them is called Hilal, he meets her in Russia, she’s one of these women he encountered in his past lives, she’s the 5th one! The Aleph brings them together to discover themselves in a spiritual journey! 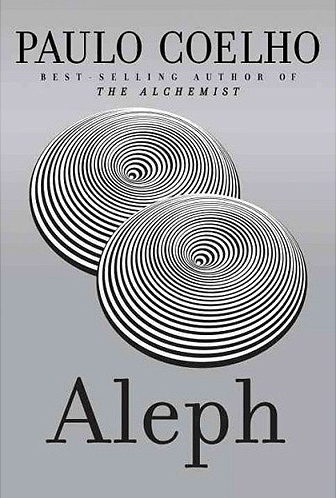 The Aleph is supposed to be a point where 2 or more people become connected with some kind of power & travel to their past lives! See the dead & the living! People they hvn’t met or will meet later on! Hilal was the girl he loved 500 years ago but he couldn’t save her for being a coward! & in this real life he asks for her forgiveness for what he has done! It’s pure madness! i wish he’d told us this was a story from his imagination! i’d given it more than 5 stars but claiming it’s real, i’d say Paulo has lost his mind!